All true, but so theoretical. I consider it theoretical because it leaves you with principles but no actions to take, beyond generic, mechanical steps of going through the motions of project management without really getting most of the intended benefits. After 25 years of experience working on a few high stakes projects, I only wish that businesses focus more on practical risk management before and during project initiation; when risk is highest, and businesses have the best chance to influence risks. Risk is about uncertainty, and uncertainty is best defined through questions. Ask questions that encourage discussion of risk. 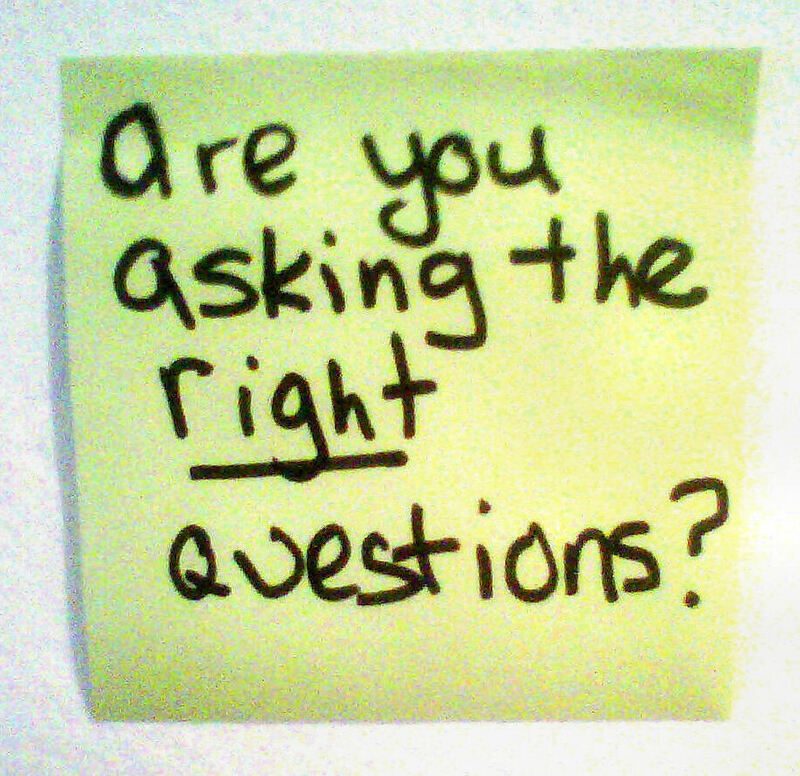 Do not ask stakeholders: “What could go wrong?” or “What are the opportunities?” Then you will get generic answers like: “We might be late” or “We might be over budget,” etc. With such questions you will have much better chances of identifying real risks and dealing with them effectively. Project Risk Management is where the project succeeds or fails. Everything else in project management is there to serve risk management. This entry was posted on September 19, 2016 at 9:09 pm	and is filed under Uncategorized. Tagged: Project Management, Project Risk Management, project success, Risk Management. You can follow any responses to this entry through the RSS 2.0 feed. You can leave a response, or trackback from your own site.